It will be Christmas and new year soon. Hope you had a good and happiness year. 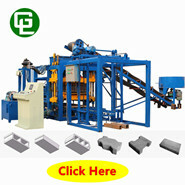 Here, All GiantLin block machine factory staff wish you will have a nice and happiness Christmas and new year. No matter happy or sad, poor or rich 2018 year, hope 2019 year you will have a better year, all wishes come true. 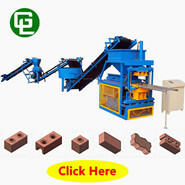 Burning free brick machine is a block machine produce block or bricks only need curing, no need burning. Next post ：How to confirm block machine you need?